In today’s analytics driven world, the one-possession-game debate is more relevant than ever. If you win by a single offensive attempt, are you the better team or did the clock just favor you by chance? When the Texas Rangers of 2016 went 36-11 in one-run games, were they insanely lucky or did they have a knack for the moment? 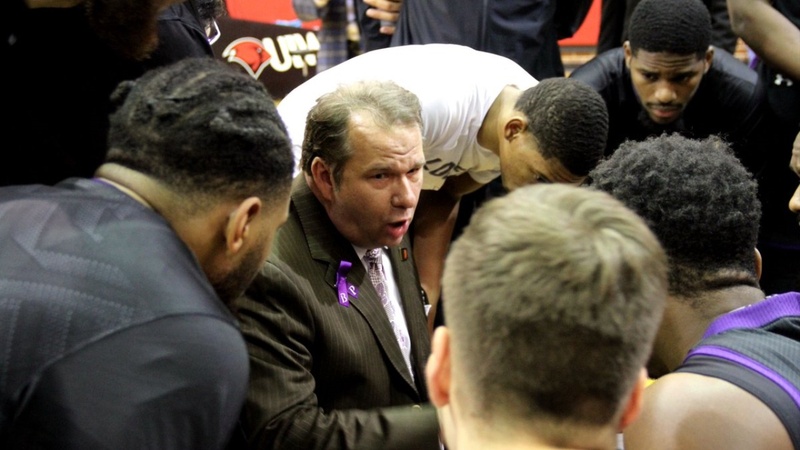 The Stephen F. Austin Lumberjacks (9-8, 2-3) have played five conference games in 2019 and all but an opening victory over Southeastern Louisiana have come down a contest of one possession in the final minute.